Moving abroad with your family can be a stressful, but exciting time. Whether you’re moving for a short time or for the foreseeable future, having a plan is essential. However, the biggest question is, what do you take with you? Cutting down your belongings to as little as possible is vital, especially when you’re travelling as a family. The less you must think about, the better. You’ll have already had a look around the place where you’re going to be living, but this will have a bigger impact on what you should take with you than you might first think. 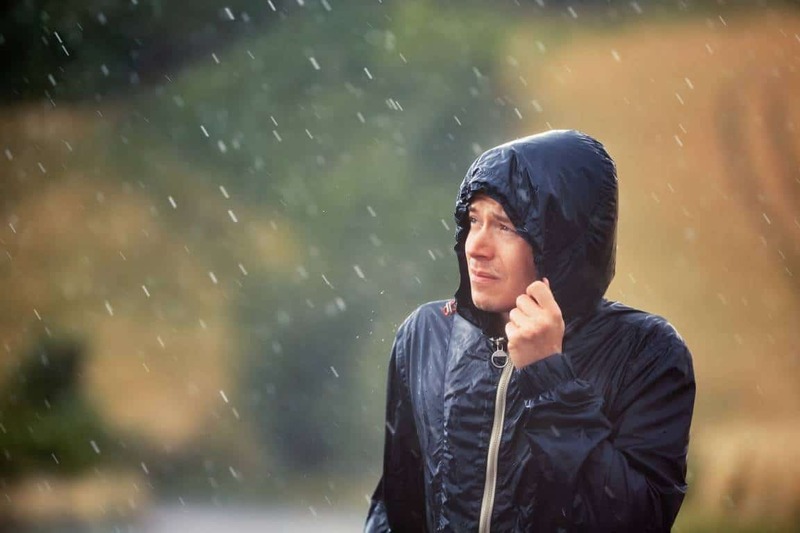 The weather and the climate will affect which clothes you and your family should take. For instance, if you’re moving to a country where the climate is generally warmer than the one you’re currently in, you won’t need to take all your big thick jumpers. Don’t buy the clothes you need for your new climate before you go either, filling up your suitcase with clothes that you can buy there is a waste of time. Take this as an opportunity to purge your wardrobe, as well as your family’s. You don’t really need to keep unused baby clothes even if you have plans for more children. Sell them, or give them to charity. Think about your shoes too – get it down to two pairs each. Again, you can always buy more when you’re out there. Conclusion: Take as little clothes as you can. Even if you have floor plans, measurements and photographs, it’s going to be hard to re-imagine your old furniture in your new place. You might have sentimental items that you can’t bear to be rid of, or things that are investment pieces that would be a waste not to use, but if you ship them all the way to your new home and then they don’t fit the space, or clash with the aesthetic, you’re going to be very disappointed. The key with your furniture is to sell or donate as much of it as you can, and the pieces you want to keep, put into storage. There they can stay until you’ve lived in your home for a while, and you can envision those pieces in your new home. You should avoid taking any bedding, pillows or unnecessarily bulky items like this. It takes up valuable space, and it’s likely that the beds in your new country will be of different specifications to your current one. Conclusion: Move with only basic furniture if you must. Look at Safestore pages on storage when moving home. Your electronics are important to you, we know. But most won’t work without adapters, so you have two choices. Either you take all your electronics with you, or you sell them and buy new ones abroad. The easiest option is to simply buy new ones abroad, then you won’t have to worry about items getting damaged in transit and fiddling about with adapter plugs. Conclusion: Take only your laptop, everything else is too much hassle. Your favourite toiletries may not be easy to find abroad. So think about what you can sacrifice when it comes to shampoo or skincare. For example, you may want to bring your sensitive skin body wash for your kids because they’ll suffer without it, or your luxury cleanser that you simply can’t live without. But if your hair looks the same whatever you use on it, then bringing shampoo might not be such an issue. Conclusion: Only take the necessary essentials.